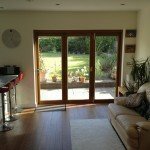 We are a family run business which has been established by a Charterted Surveyor since 1973. We carry out all Building Services to a very high standard and pride ourselves on being reliable, trustworthy and customer focused in every aspect of our service. We are an approved contractor of Wirral Borough Council with Trading Standard awards. 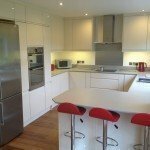 We carry out all aspects of building and refurbishment from kitchens and bathrooms to large extensions and new builds. It is important to us to leave all our customers very satisfied and have many references we can produce. 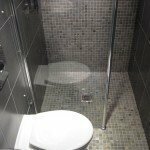 I was very pleased with the work carried out by Caldy Construction. If you need extra work doing always go through the proper channels with Neil, he is a honest and fair man. Could not be more pleased with the care and efficiency shown by the NHS and the contractors firm they employed. What a wonderful and efficient work team. I will certainly recommend Caldy Construction to anyone. Very considerate, polite and always on time products and workmanship excellent and efficient service, highly recommending. An excellent company and would highly recommend them. As the job went on there was quite a few issues which arose but they sorted them without a fuss. Great team and they are very friendly, trustworthy and knowledgeable. I would definitely use them again and recommend them. A fantastic job by all the team, with special thanks to Neil, Keith, Andy and all who worked very hard on the contract. Many thanks. We are very pleased and happy with the work. Very professional job, clean and caring. The workmen turned up to work on time and worked hard all day. I would recommend them to anyone in the future. Efficient service. Beautiful job, perfect finish. Tradesmen left everywhere clean & tidy. 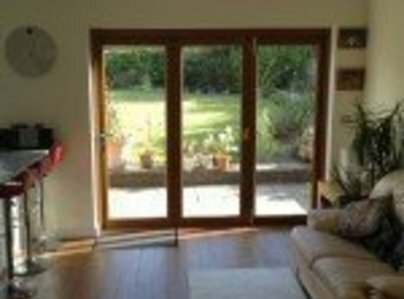 Caldy Construction were very professional and their standard of work was excellent. The builder, Neil Jones, was great with keeping in touch. His work colleagues were very approachable.